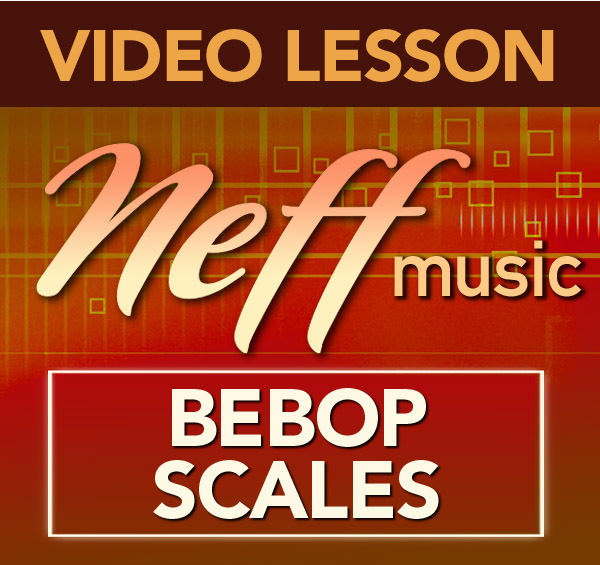 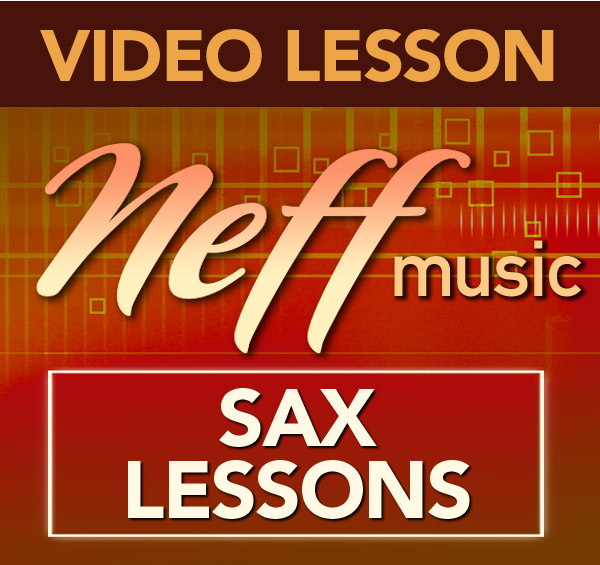 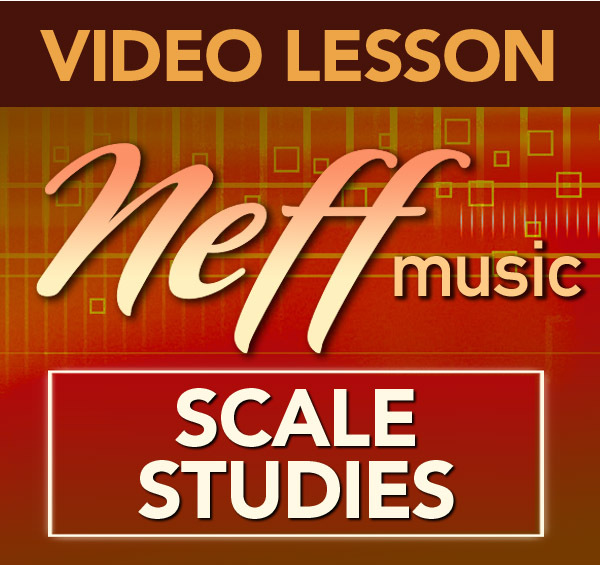 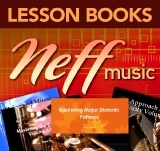 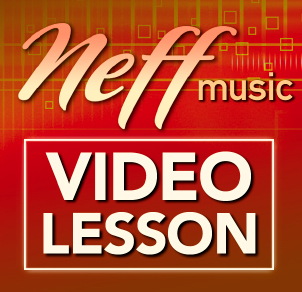 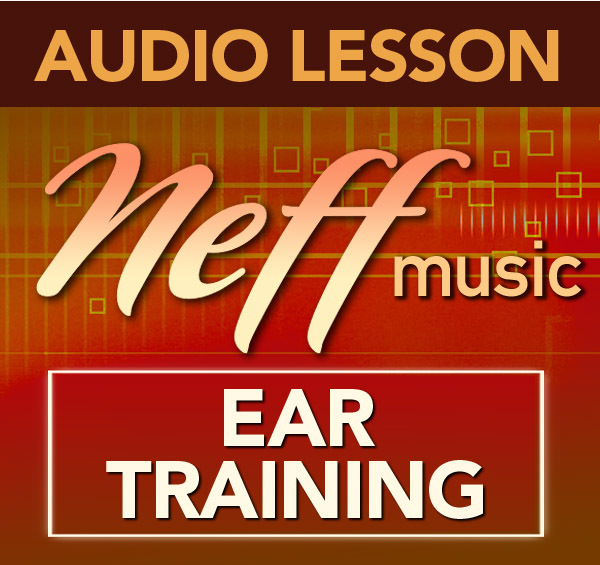 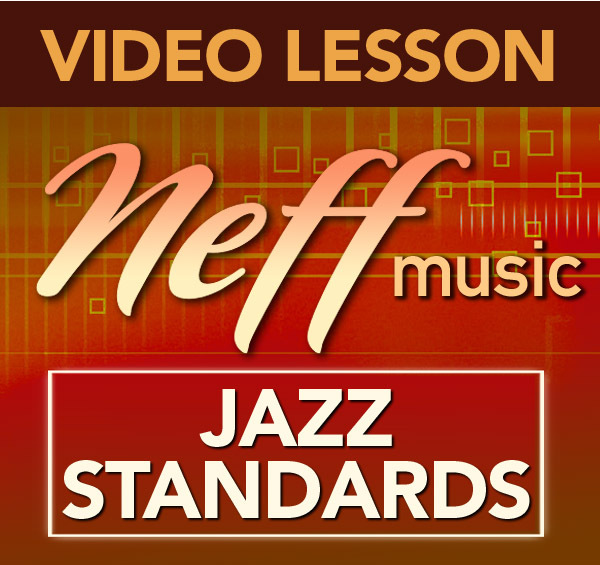 This is a new series of lessons based off of the book Patterns for Jazz by Jerry Coker. 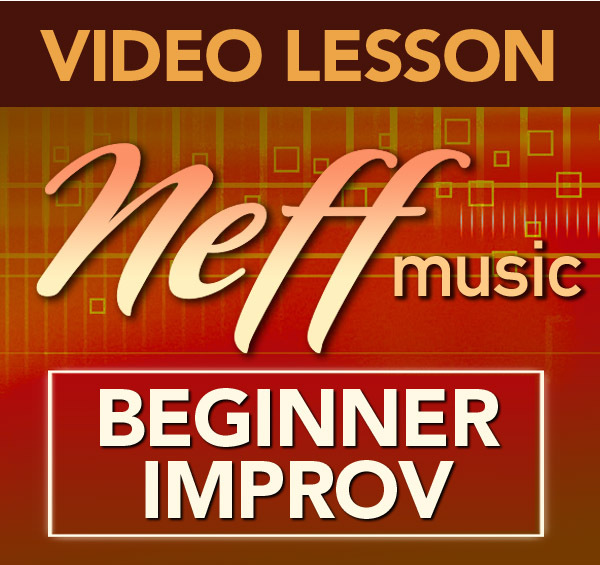 This is a great series to start after you have finished my Beginner Improvisation Lesson Series or even along side that series if you want more to work on and study. 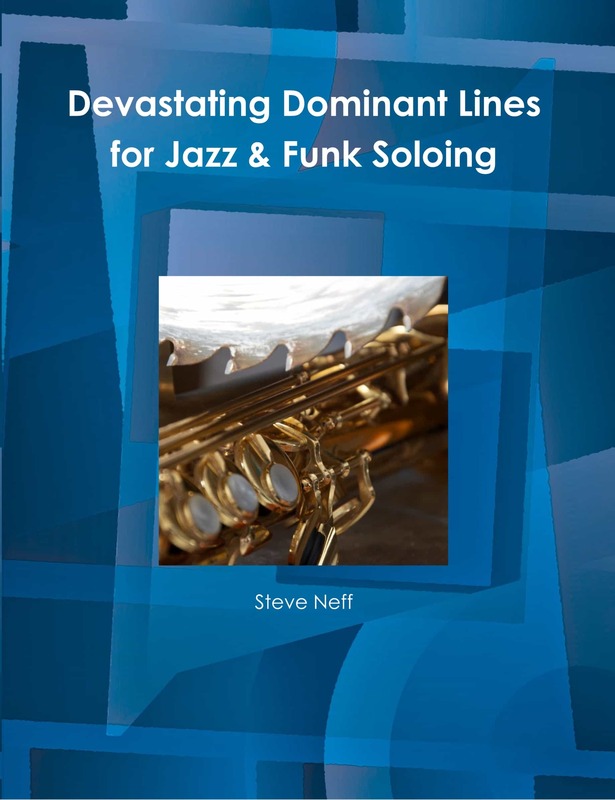 Patterns for Jazz is a book I studied out of when I was in High School and it gave me a great foundation to build on throughout my life. 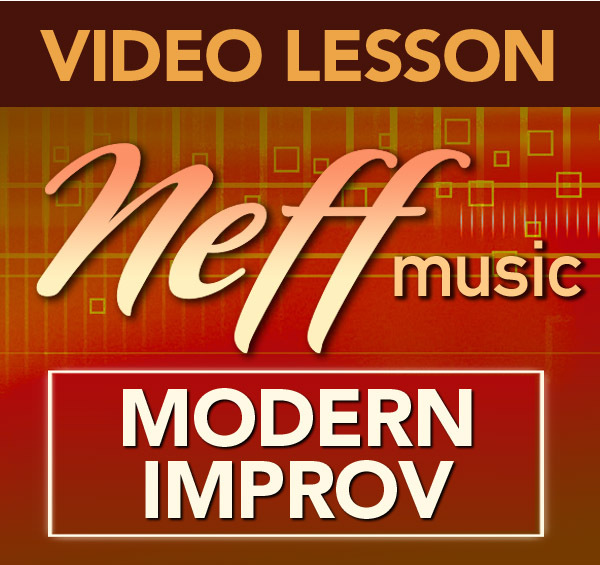 It uses many of the core elements we worked on in the Beginner Improvisation Lessons but ramps up the difficulty by forcing the students to use the material in different chord progressions and at different speeds. 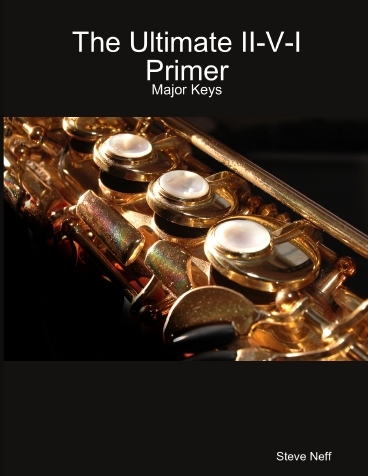 Working through the series will give you a knowledge of common progressions, triads, seventh chords, diatonic patterns, scales and intervals. 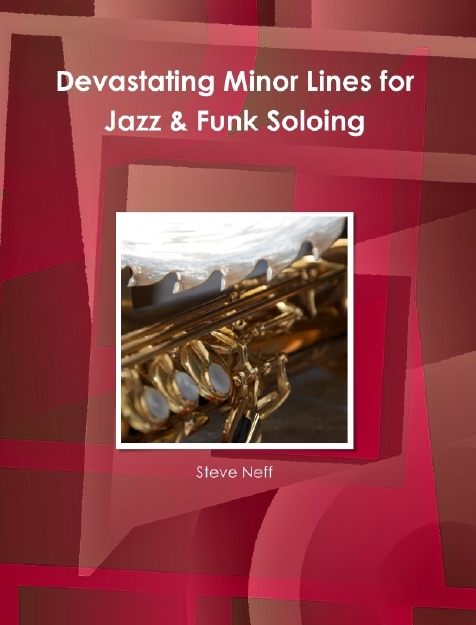 It also covers a few of the more modern concepts like polychords, altered scales and chromaticism.